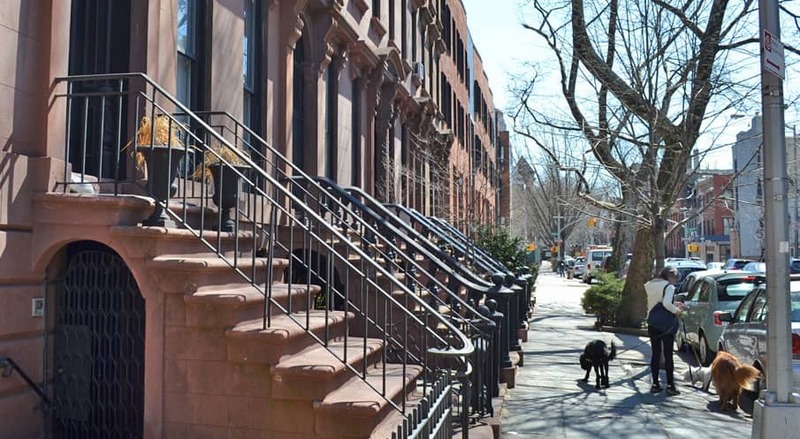 Popular for its boutiques, restaurants and rows of brownstones, Boerum Hill is home to many artists and young families. You can be in Manhattan within minutes via 12 subway lines; not that you would need to. 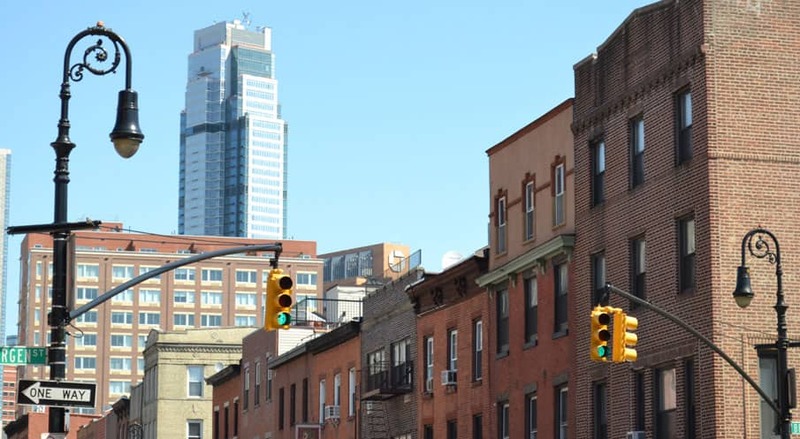 With Smith Street’s restaurant row, Court Street Farmers Market, BAM, Barclay Center, Brooklyn Promenade, Brooklyn Heights and DUMBO just a stroll away! There are plenty of smaller purveyors of fine food in the neighborhood, but why bother when you have it all under one rood at the super sized Brooklyn Fare supermarket, less than a block away from our property. From fresh produce and meat to deliciously prepared food and in-house pastry, no craving will remain unsatisfied. If you can eat it, they have it. Street parking is free but hard to find. However, you can find commercial parking as close as half a block from our property. The rates are not outrageous. 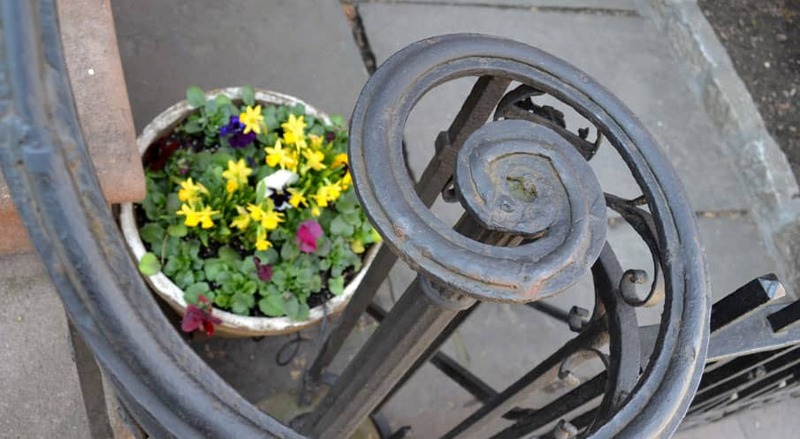 Our property is only two blocks from the Hoyt-Schermerhorn A,C,G-train station. Plenty of other subway lines can be reached within a 5-10 minute stroll from the house. You can be in Manhattan in 10 minutes. Several buses come to our neighborhood as well. We have washers and dryers on premises, so you don't have to carry a heavy bag of laundry to a laundromat in a mid-January blizzard! 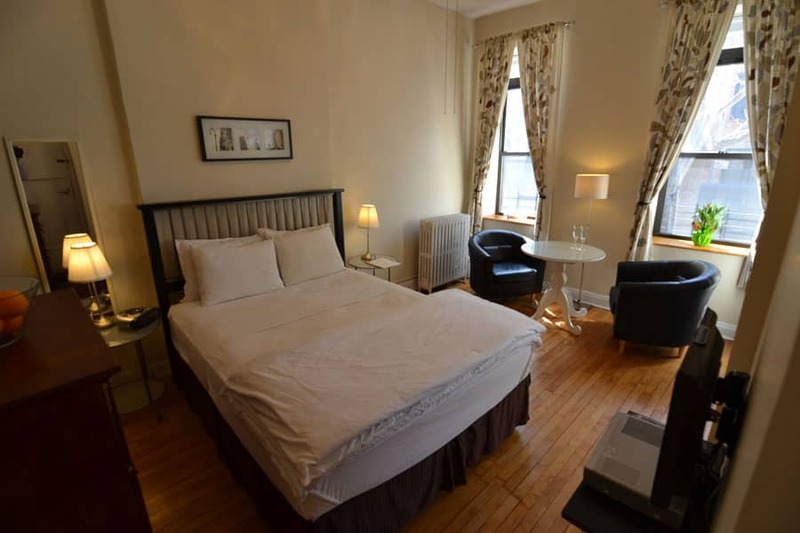 This beautifully renovated brownstone with 7 studios and a 2-bedroom apt with private garden is close to transportation, shopping and dining in a safe and attractive area. Upstairs apts without elevator are discounted. Studio 2R has a private patio facing the garden. All studios are very similar in size, layout and décor.